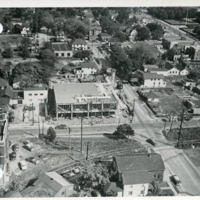 Aerial view of Mineola, looking east. A portion of the the old Nassau County Court House building on Old Country Rd. is visible in upper right corner. 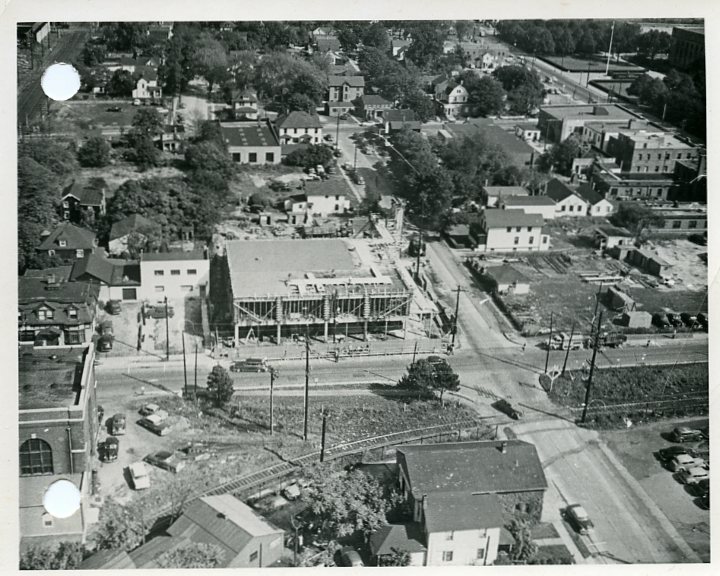 “Aerial view of Mineola,” Hofstra University Library Special Collections: Digital Collections, accessed April 24, 2019, https://omeka.hofstra.edu/items/show/662.